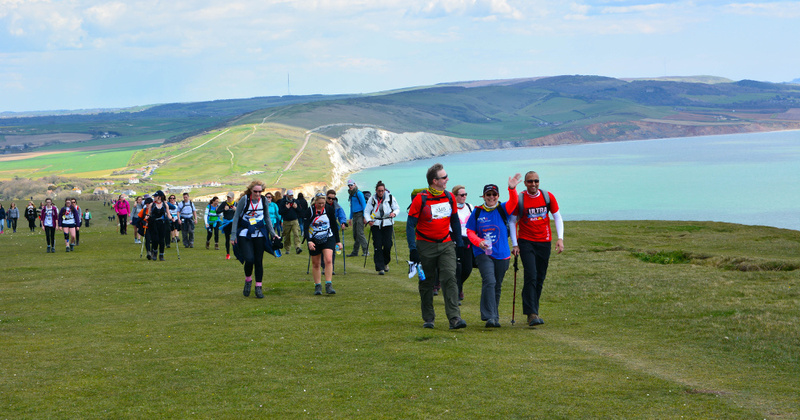 famous Needles and Cowes at half way, this endurance event takes you on a 106km walk, jog or run around the Island. 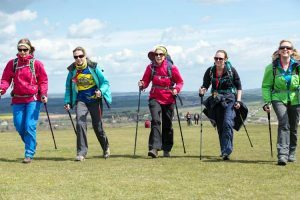 Whether you are a walker looking to take on your first endurance challenge or a seasoned marathon runner wanting to up the pace, there is something for everyone. It will be a test of stamina and determination, but highly rewarding and you will receive support all the way to the finish line. 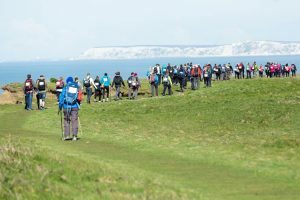 So why not sign up to the Isle of Wight Challenge to make the Bank Holiday Weekend unforgettable?